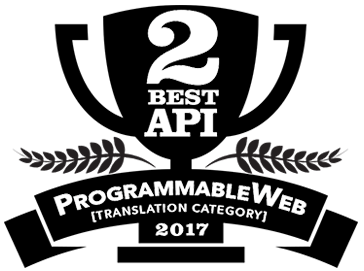 Pairaphrase is the top choice in translation software for multinational companies that seek to reduce costs and safeguard their data. Whether your company has already been established on a global scale and needs a better translation solution, or you seek to expand your operations worldwide, we have you covered. Pairaphrase is the safest, easiest and fastest cloud-based translation software for multinational companies. The following benefits are just some of the reasons why you will benefit from using Pairaphrase. With Pairaphrase, you can rest assured that your information is kept secure. The level of security you get with our translation system is unmatched by others on the market. As a multinational organization, we understand that translation cost control is imperative. Since we know that time is money, Pairaphrase is built with robust time-saving features that will help you translate more content at a much lower cost. Our users see the time they spend on translation reduced by over 50% or more. Imagine how much more your team can achieve with that much in time savings! The cutting-edge Pairaphrase features below will improve your translation production process immensely. Formatting Preservation—output files automatically retain all images, font properties, paragraphs and line breaks, even in PowerPoint presentations! Microsoft Office Integration—you can sign into Pairaphrase from within an Office file and begin translating in Word, Excel, Powerpoint, and Outlook! All translations sync Pairaphrase. With Pairaphrase translation software for multinational companies, collaborative translations are hassle-free. 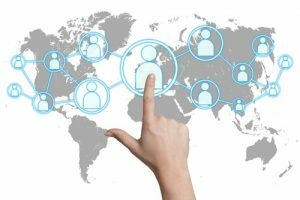 Our cloud-based translation platform allows you to easily co-edit translations with colleagues across the world. What’s more, change tracking allows you to see whom made changes where. In just a click on your touchpad or tap on the screen, you can quickly share a translation with someone within your company. At Pairaphrase, we understand that communication is vital to a global company’s success. Whether you are translating standard employee training materials, marketing collateral or need to quickly translate an email from a foreign stakeholder, Pairaphrase is fast, accurate and easy. Our language translation software for global companies will help you maintain consistency in your mission across seas, continents and countries. Pairaphrase is not only intuitive and simple to use, it is also the best value language translation software for multinational companies. 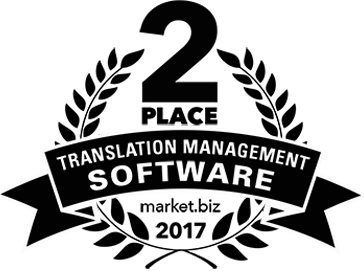 With our cloud-based translation platform, you can select from a number of plans ranging from $125/month to $999/month, or request a custom translation software solution. Our time-saving features combined with unparalleled security makes our software the best choice in language translation systems for global companies. Best of all, there are no contracts involved—only a month-to-month payment. This means you can adjust your company’s plan or choose to leave at any time you wish.